Evolution Hungary is one of the biggest conferences in Hungary and this year was held for the fourth time. The aim of this event is to analyze international and domestic trends, to introduce internet and mobile internet application areas, and to show the social internet, communication and business opportunities. In addition to presentations, participants have the opportunity to build a connection with professionals and to network for business relationships. 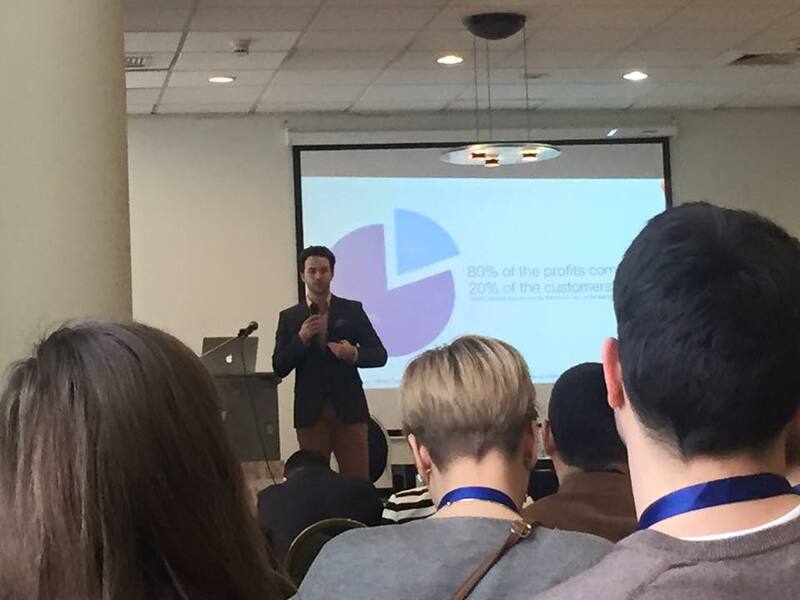 SpringTab founder Péter Szántó had a session at this conference titled Pareto’s 80/20 principle of loyalty.